Her very first Mother’s Day is one she’ll always remember. 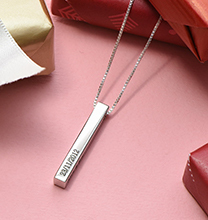 Celebrate with a meaningful gift that she will cherish, or pamper her with special treats to help her get through the challenges she’s facing for the first time. Here are five perfect first time Mum gifts that will mean the world to her. 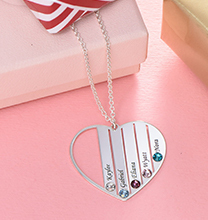 A sentimental mum necklace, with or without birthstones, makes a wonderful gift for any mother, and is particularly meaningful to a first time Mum. 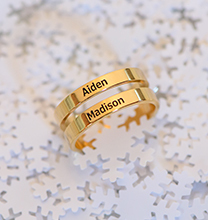 Choose from sterling silver or gold to complement her style. Pick a shape she will appreciate; baby feet, hearts, and family trees are popular. 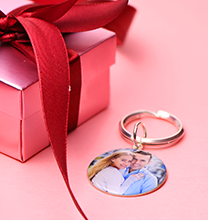 Consider a floating locket or charm bracelet. After carrying baby for nine months, enduring lots of sleepless nights, and handling all the chores that come with being the mother of a newborn, Mum deserves quite a bit of pampering! Give her a gift certificate for a spa where massages, pedicures, manicures, and her favourite beauty treatments are available; that way, she can choose which services to enjoy, and she can fit them into her schedule. Offer to care for the baby while she is enjoying a little “me” time! If spa visits aren’t her cup of tea, consider giving the gift of products she can use to pamper herself while baby is asleep. Scented bath salts, body lotion, and a massager might be just right. It’s wonderful to celebrate the bond between mother and child, and it’s also nice to celebrate a first time Mum for the special person she is. 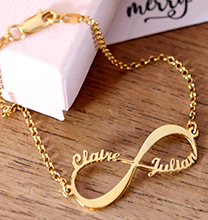 Consider an initial necklace, or select one of the many personalised bracelets available. Earrings or mum rings with birthstones are a nice choice too. Favourite foods – from restaurant meals to sweets. Mums traditionally take care of household tasks while looking after little ones. With sleepless nights and extra messes, most new mums appreciate some help with housekeeping. Hire a cleaner to come and assist, or pitch in on your own. 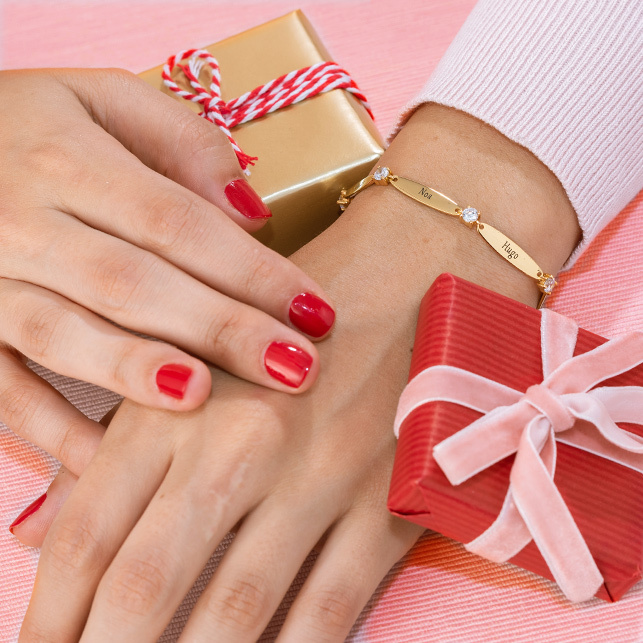 This gift requires you to check in with Mum to see what her schedule looks like. Be sure to spend a little time reading reviews before hiring cleaners. Whether helping her to face the challenges of motherhood or treating her to something chic or tasty, these gifts are certain to make any new Mum happy!